При весьма необычном внешнем облике UB-14 вполне мог стать транспортным самолетом, нашедшим практическое применение. Но самолеты Бурнелли были слишком экзотичными для своего времени. 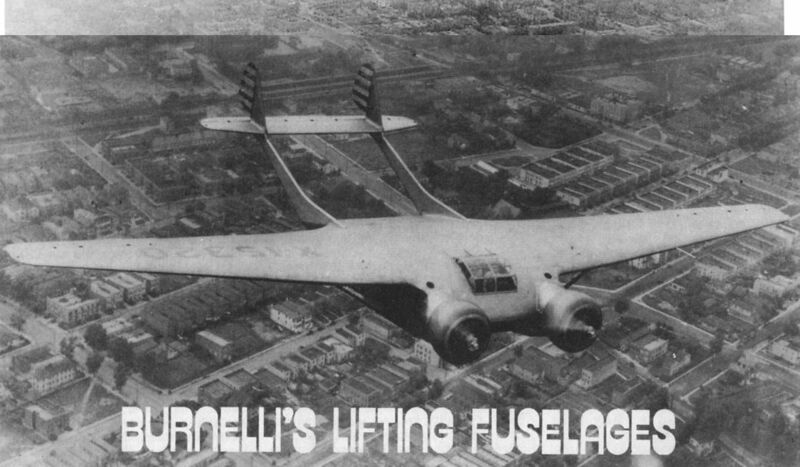 The sole Burnelli UB-14B, X15320, in its original configuration, flying over New York in 1936. 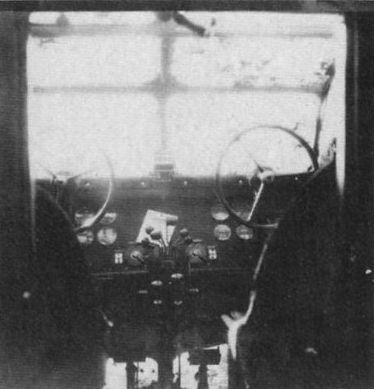 The prototype UB-14 with its rear fuselage resting on a barrel, illustrating the excellent forward vision from the cockpit. 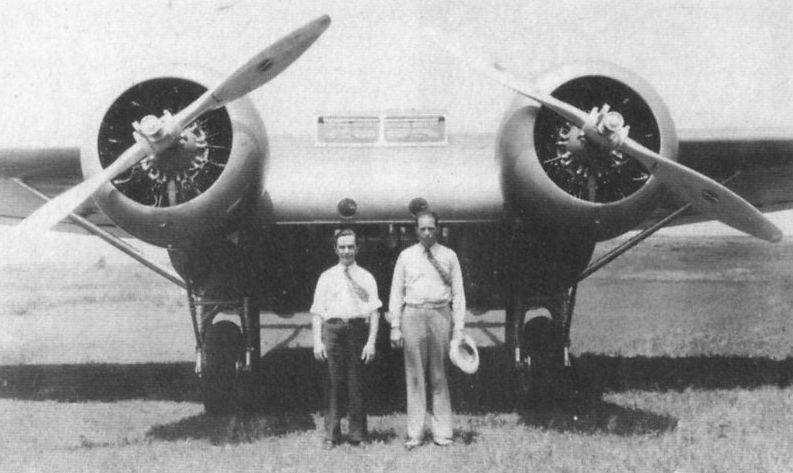 Vincent Burnelli, left, with test pilot Clyde Pangborn between the two Pratt & Whitney Hornets of the prototype UB-14. The UB-14B in original configuration. 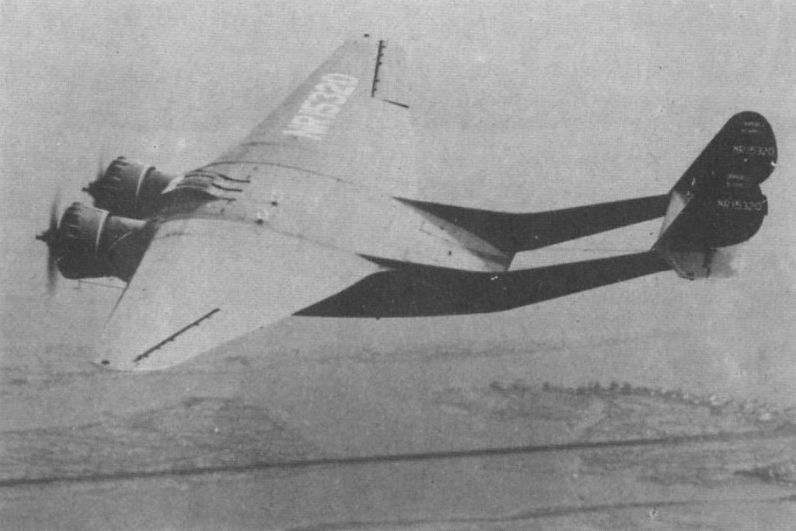 The UB-14B with modified tail with added fin area. 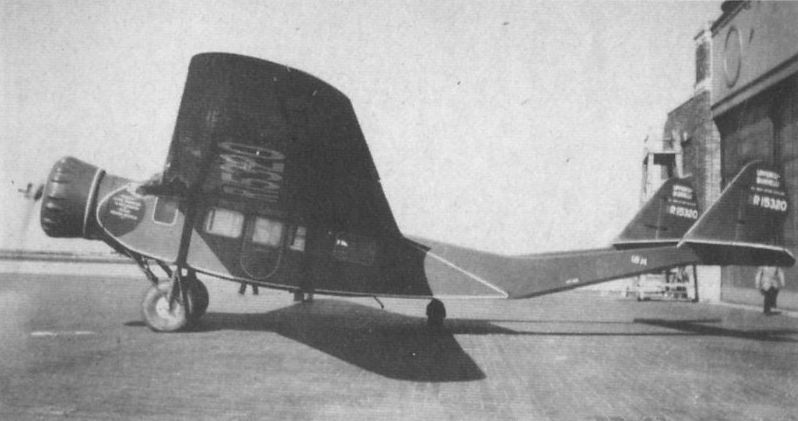 The UB-14B with modified rudders of larger area. The UB-14B painted bright red and registered R15320 for the abandoned round-the-world flight. The UB-14B at Hatfield in December 1937, during the demonstration by Clyde Pangbom. UB-14B NR15320 in its penultimate form, with larger engines. 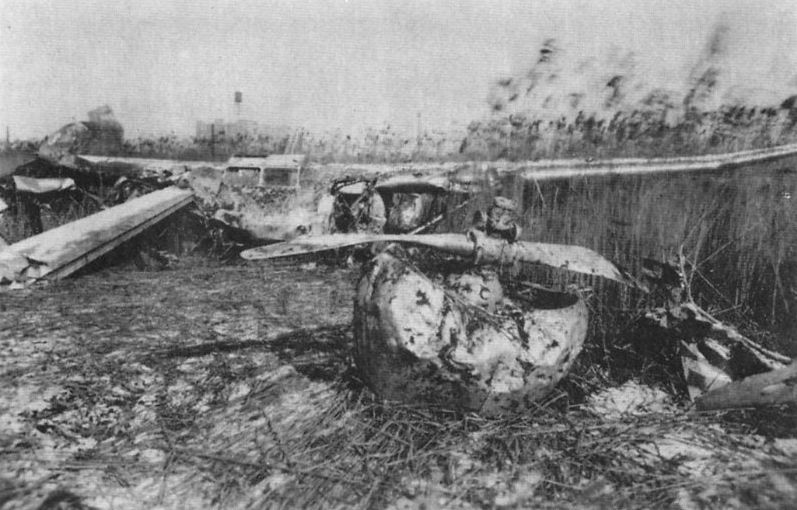 The prototype UB-14 after its spectacular crash at Newark. 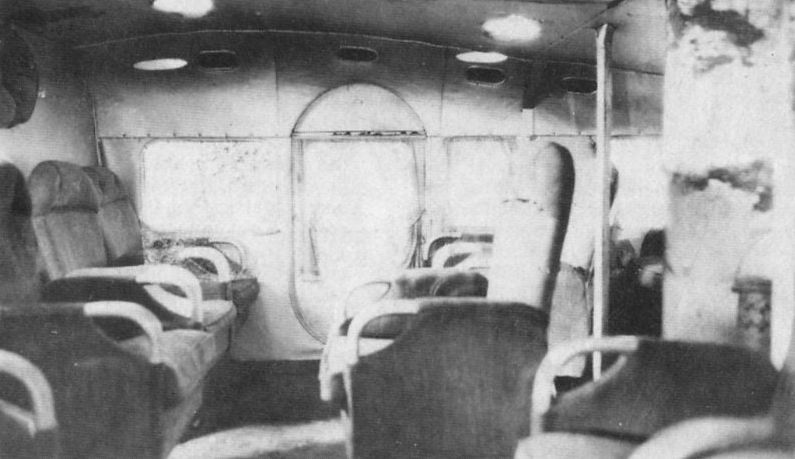 Although the aircraft has been smashed to pieces the interior is virtually intact.